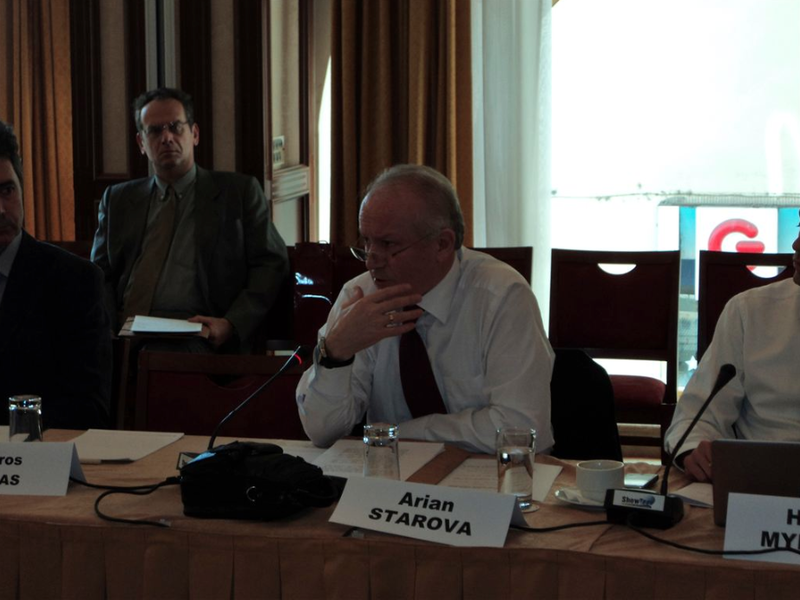 From 28 June- 1 July 2012 the Atlantic Council of Albania and Euro- Atlantic Council of Macedonia, organized the science for peace and security workshop on the subject : ‘’Sustained Emergency Relief- Regionally Developed Capacities’’. The scientific workshop will take place at Hotel ‘’Drim’’ in Struga. 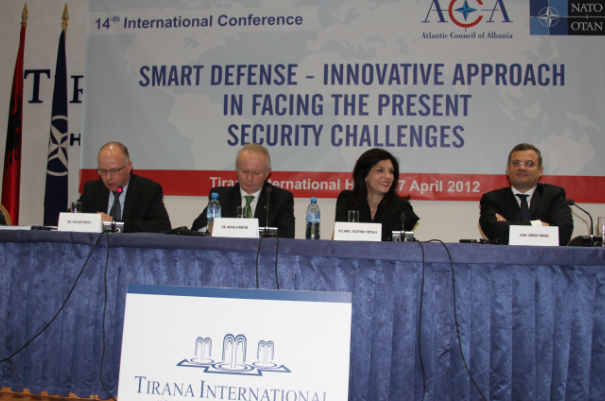 The Atlantic Council of Albania would like to thank all participants and patners for coming to its 14th International conference entitled: “Smart Defense – Innovative Approach in facing the present security challenges.” The event was a great success thanks to your continued work and participation. President of the ACA takes part of Conference in Athens on December 2, 2011. 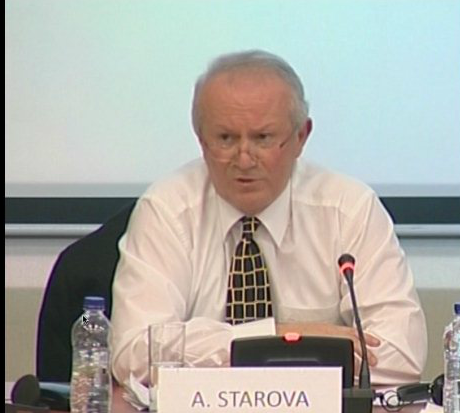 The President of Atlantic Council of Albania, Dr. Arian Starova took part of the International Conference entitled “Transatlantic Security and Financial Crisis”, organized by the Greek Association for the Atlantic and European Cooperation (GAAEC), December 02, 2011. President of the ACA takes part of Conference in Thessaloniki on December 17, 2011. The President of Atlantic Council of Albania, Dr. Arian Starova, participated in the International Conference "Is the International Strategy for the Western Balkans in Trouble?". At the conference he gave a speech on the topic..